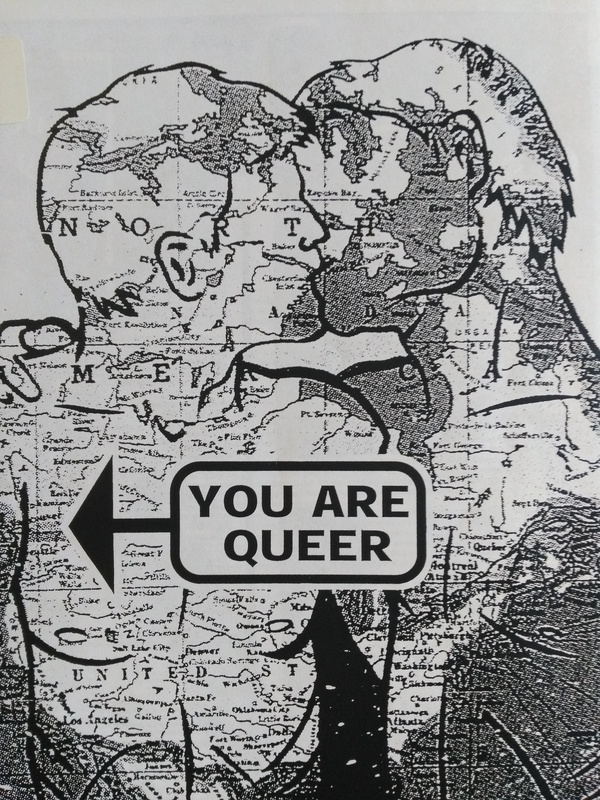 Periodicals from the BC Gay and Lesbian Archives collection now available! 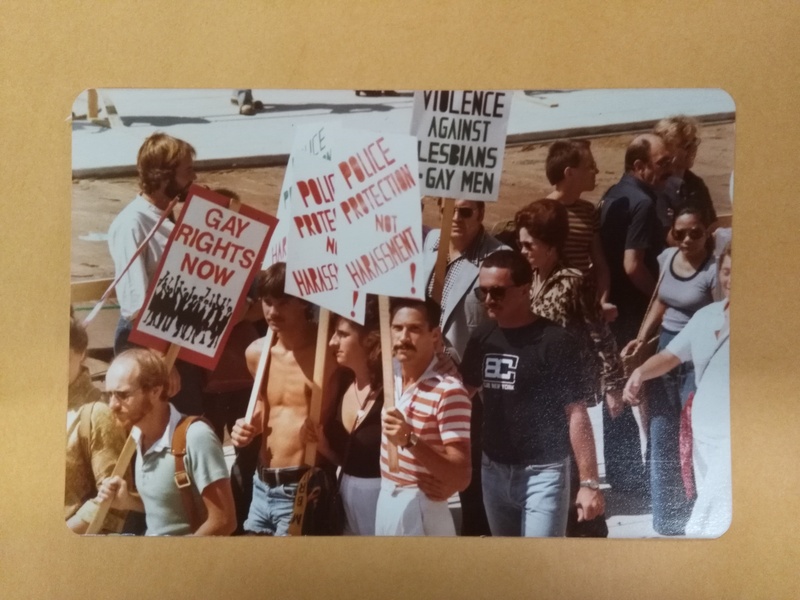 Back in May we announced that longtime LGBTQ2+ community archivist and activist Ron Dutton had donated his entire collection, known as the BC Gay and Lesbian Archives, to the City of Vancouver Archives. Since then, we’ve been hard at work getting the collection processed and available to researchers. Subject files have been available since the summer, and we’re delighted to announce that the Periodicals series is now fully processed and available in the Reading Room. The series contains a broad range of titles ranging from community magazines and newspapers to newsletters, activity and event guides, comics and zines, representing a diverse spectrum of LGBTQ2+ experiences. With the 2018 civic election set for October 20, and advance polls October 10-17, we couldn’t pass up the opportunity to search through our holdings to see what election-related material would make an interesting and new video wall show. As the official repository for the City’s records of archival value, our holdings are rich in election-related material. These records give insight into how Vancouver and its electoral system has developed and changed throughout the years. The changes range from who could run for election, and who could vote, to frequency of elections, to the abolishment of the ward system, to what topics ruled the various plebiscites in a particular election year. A sampling of these records–photographs, posters, maps, and other visually interesting textual records–has been captured in the latest addition to our video wall shows: Vancouver Elections. The Archives’ on-going inventory project has revealed some gems, including records that would be well served with enriched metadata in our AtoM database. This blog post focuses on one such body of records: appropriation and demolition files from the City’s Strathcona redevelopment projects of the 1960s. 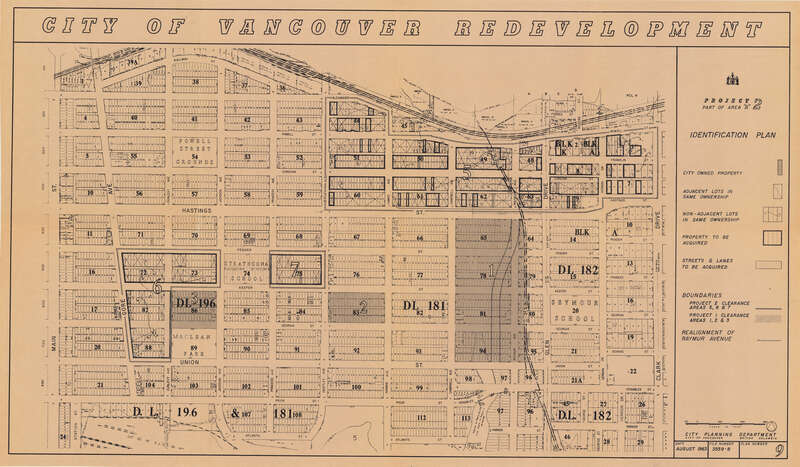 These records form part of the Property Division series COV-S305 Redevelopment files subsequent to the 1957 Vancouver Redevelopment Study. 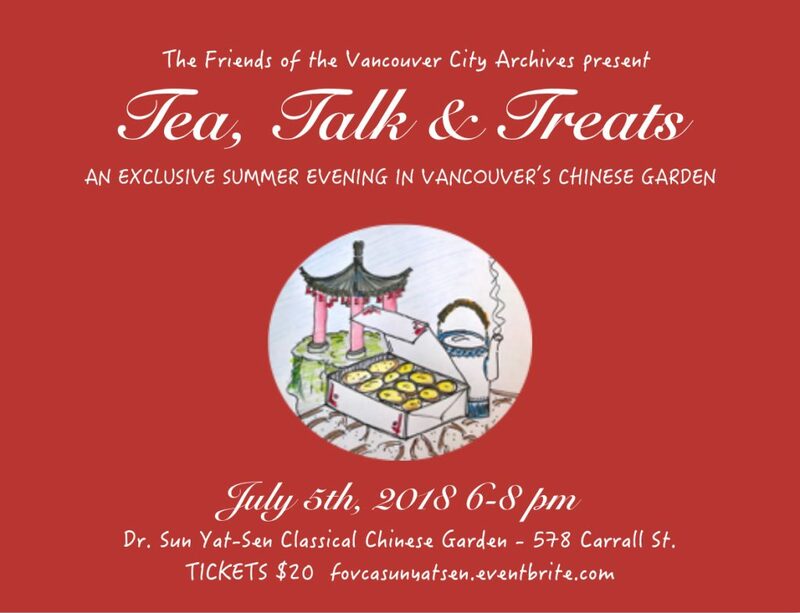 The City of Vancouver Archives is the repository for the early records of the Dr. Sun Yat-Sen Garden Society and on July 5, at 6pm, the Friends of the Vancouver City Archives is hosting an evening entitled “Tea, Talk and Treats: An Exclusive Summer Evening in Vancouver’s Chinese Garden” at the Dr. Sun Yat-Sen Classical Chinese Garden. The event will support the Archives’ digitization work and will offer Chinese tea and pastries, a presentation given by Professor Alison Bailey regarding the traditional concepts and artistic and poetic representations of the Chinese garden, and a tour of the Garden led by docents that will highlight the Garden’s architectural and horticultural elements. BC Gay and Lesbian Archives donated to the City of Vancouver Archives! We are thrilled to announce that the BC Gay and Lesbian Archives, a collection established and maintained privately from 1976-2018, has been donated in its entirety to the City of Vancouver Archives. 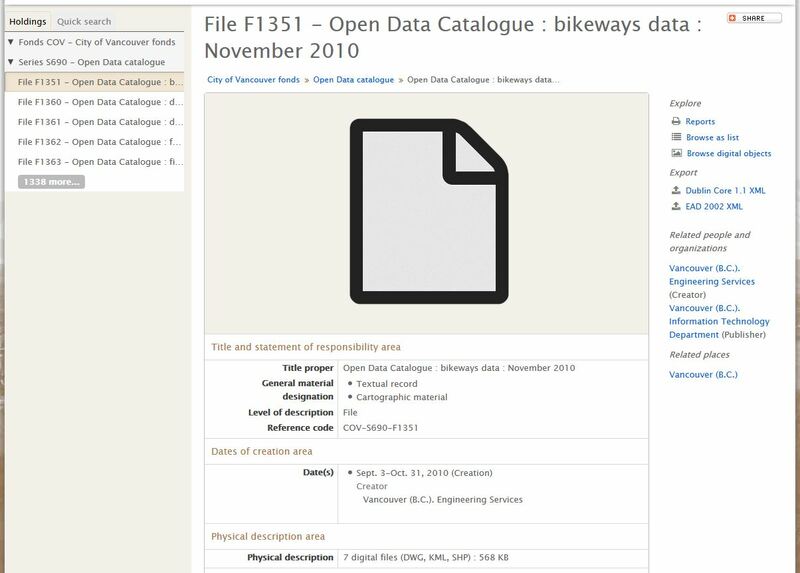 We’re delighted to announce that even more legacy versions of the City’s open data sets are now available for download through our online database. Back in November 2017 we released the first batch of sets, spanning October 2014 to April 2016. For basic information on how to access and download the data sets, please take a look at our post from November 2017. The most recently added sets include the earliest versions we have, grabbed in November 2010. The final part of hunting for information about 2116 Maple Street, after looking at fire insurance maps, water records, building permit registers, and photographs, involves looking up the names of the residents in the city directories. 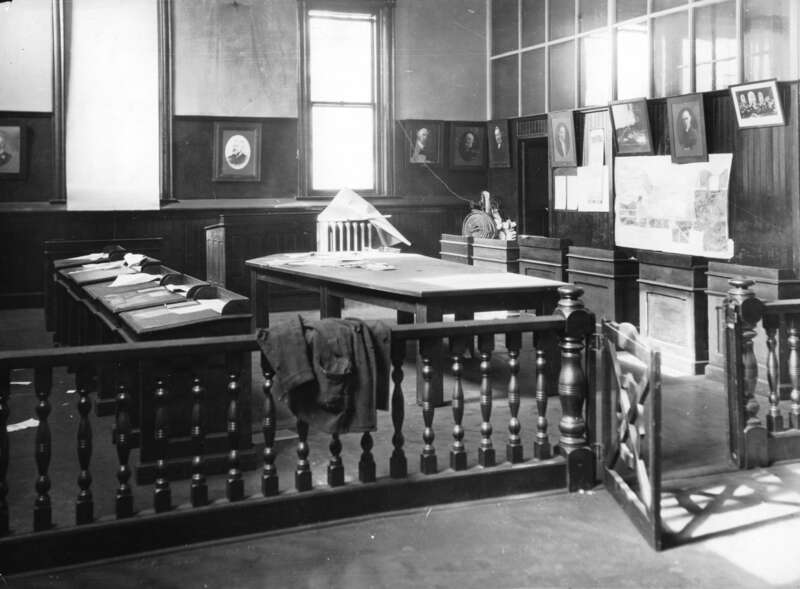 The second phase of hunting for information on 2116 Maple Street, after locating it on fire insurance maps, getting the water service records, and getting the building permit register information, involves delving into the Archives’ photographic holdings. 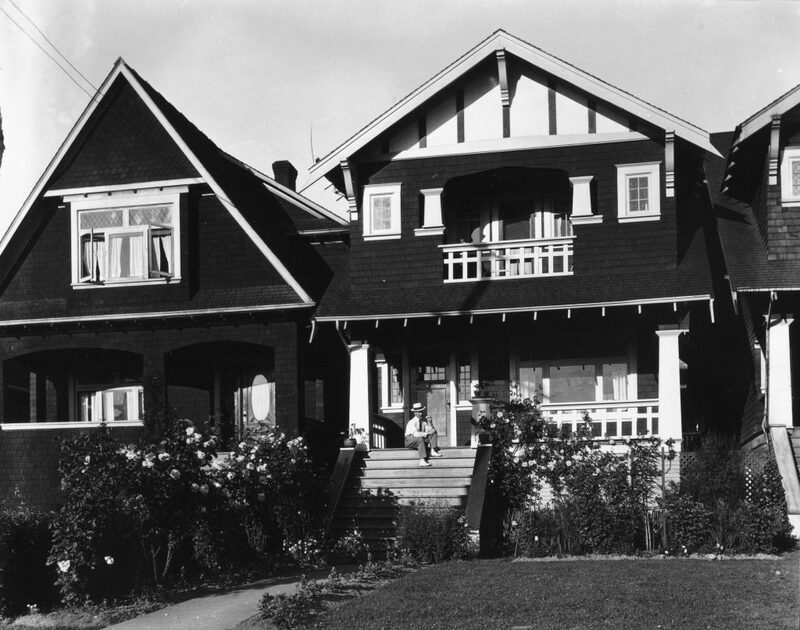 The ideal for every house history researcher is to find an old photograph of his or her house in the Archives’ holdings. I hate to burst their bubble, but this often doesn’t happen. However, it is feasible to find photographs of the neighbourhood, which often give a sense of what the area was like throughout the years. Thanks to funding from the British Columbia History Digitization Program we are pleased to announce the addition of over 6,900 newly-digitized photographs to our online database (with a subset on flickr). 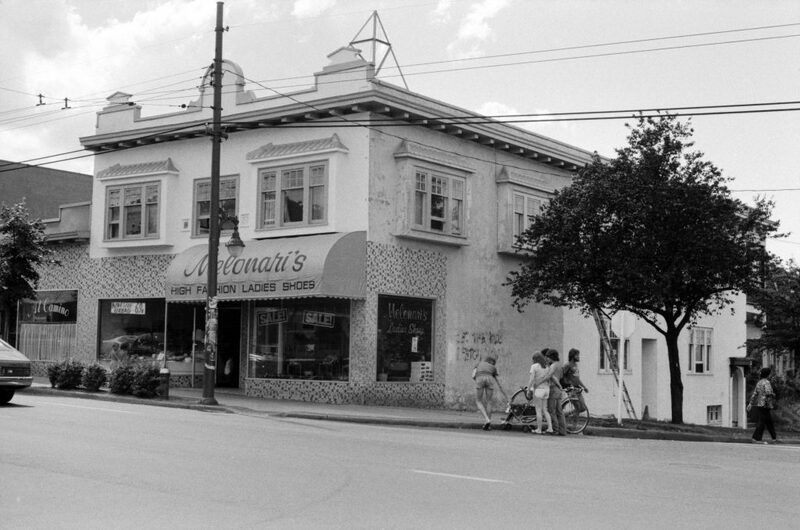 The photographs are the result of two City of Vancouver heritage inventory projects, one that took place in 1978 and the other from 1985-86. 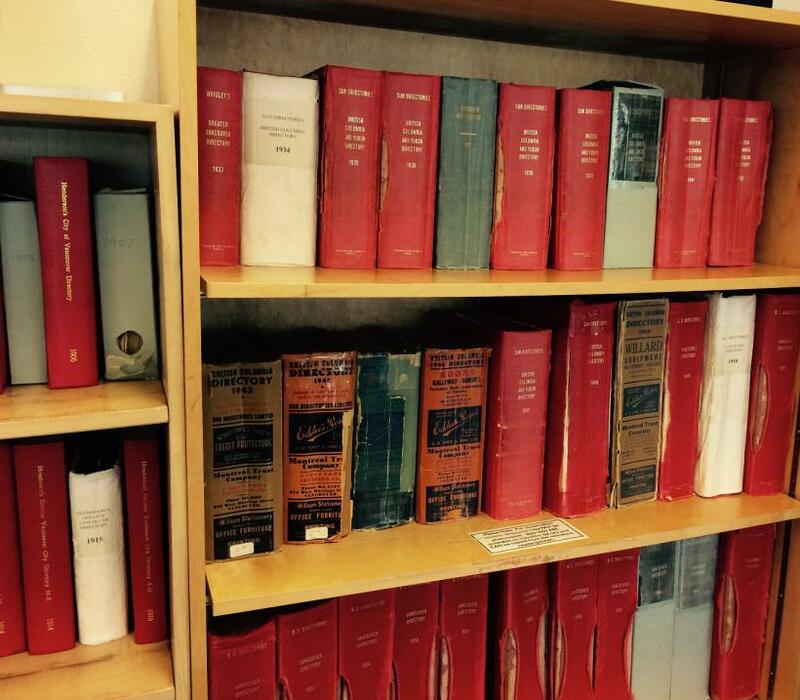 On January 1st, the copyright expired for some of our holdings: these are now in the public domain in Canada. These digital materials may now be legally re-used for any purpose. Here’s a quick look at some of the images, maps, and moving images that have become easier to re-use. Trading Post, a 1967 production from CHAN-CHEK TV, came to us when we acquired the Playhouse Theatre records. It was thought to be related to the Playhouse Theatre, but when the 2” videotape was digitized, it was discovered to be a program that allowed people to phone the host with items for barter or sale. Reference code AM1487-: LEG188.7. Join the Friends of the Vancouver City Archives and get involved in helping us preserve Vancouver's documentary heritage. Heather Gordon on Where are the Royal Columbian Hospital records? Peter on Where are the Royal Columbian Hospital records?